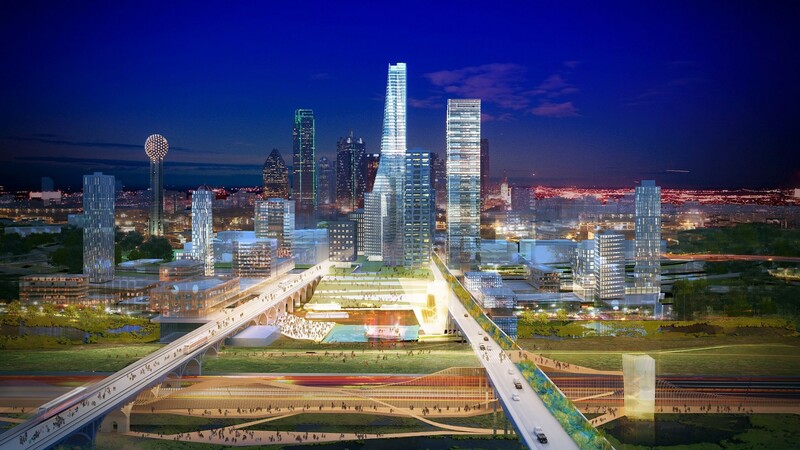 Jury comments: This work represents urban design intervention at an enormous scale. 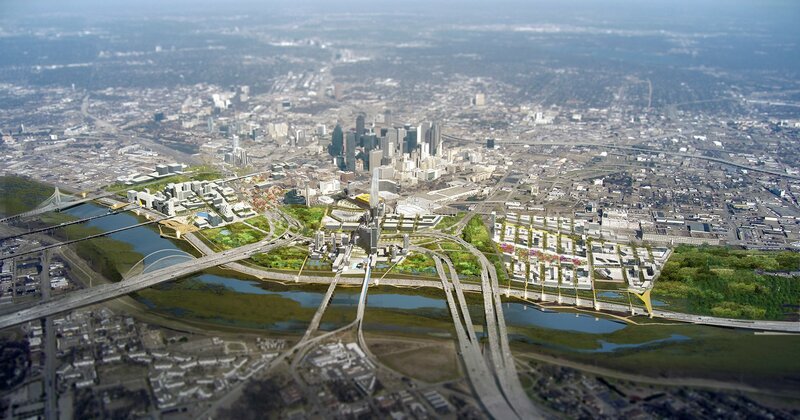 The project takes a river basin that is currently bound by levees and creates a “Water Based Urbanism” that brings the river and its landscape closer to the city and the city closer to the river. The river way is programmed with cultural and recreational uses that also sustain water retention and purification, which mitigate periodic flooding. 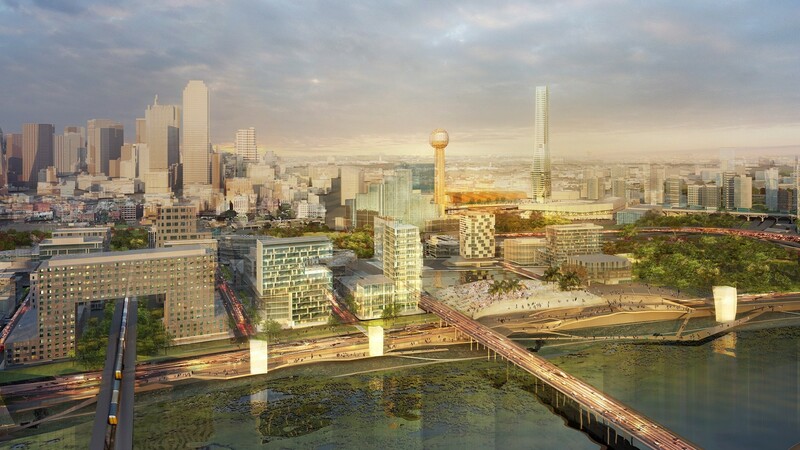 While extremely complex and expensive to undertake, investing in this project would provide Dallas with real and tangible economic rewards.